This spring marks the long-anticipated launch of The Feminist Wire Books: Connecting Feminisms, Race, and Social Justice. The series is an innovative collaboration between The Feminist Wire (TFW) and the University of Arizona Press that bridges the digital and print worlds. The Feminist Wire has long provided an online community and intellectual home for more than a million activists, scholars, and artists. Building on their mission to “valorize and sustain pro-feminist representations and create alternative frameworks to build a just and equitable society,” the book series provides a platform for longer-format critiques of popular culture, media, and politics from a diversity of perspectives The Feminist Wire followers have come to expect. From Indigenous and Latinx studies to current anthropology, the Press has a long history in publishing works that elevate and examine the social and political issues our world faces. As we enter our sixtieth year, this series provides yet another exciting avenue to explore both contemporary and pertinent social justice issues. “Not only does it complement the Press’s charge to bring scholarship to readers all over the world, but it is yet another opportunity to engage with the wonderful students and faculty in our campus community,” said Conrad. With the release of the first two titles within the series, we’re excited to bring the conversation to the University of Arizona campus with The Feminist Wire Books Symposium. 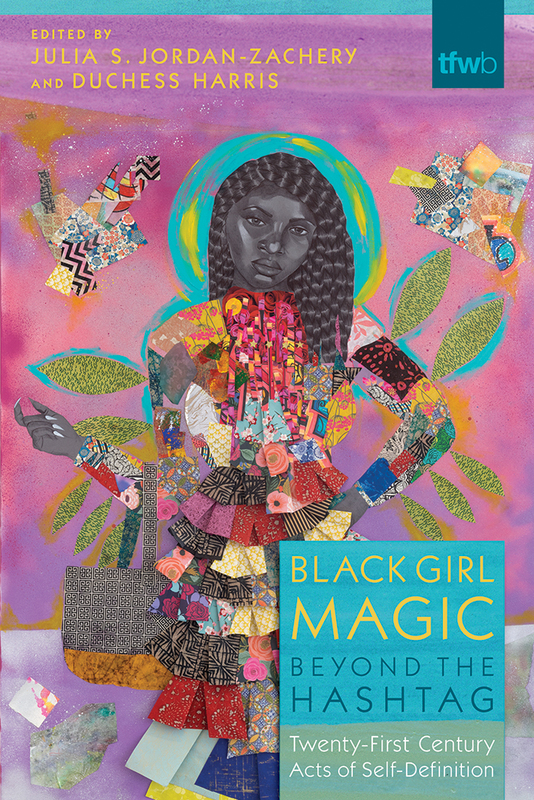 Slated for April 10, the symposium will host series editors Tamura Lomax and Monica Casper for an evening of readings and panel discussions with authors, contributors, and editors. 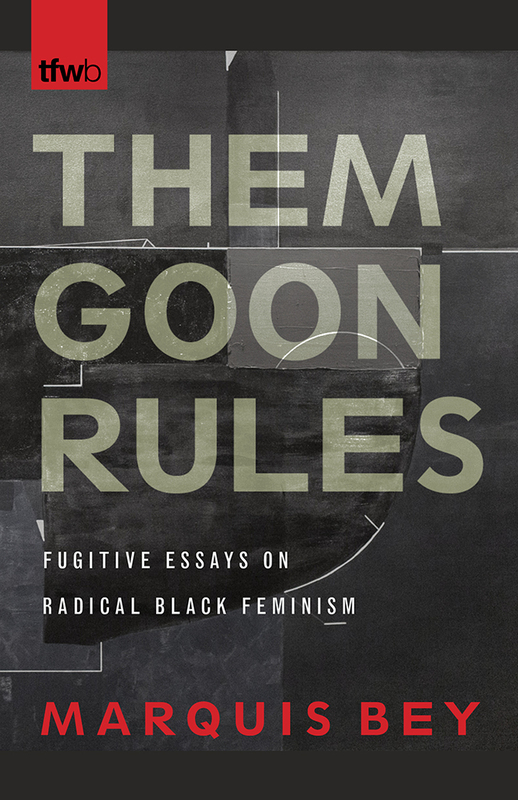 Marquis Bey will present his debut essay collection, Them Goon Rules, and his work to unsettle normative ways of understanding Blackness, Black feminism, and queerness. “I’m hoping those who tune in take away a sense of how life persists amid abjection, and how radically recalibrating what we’ve come to know about Blackness and feminism and gender might give us over to a world that is otherwise than this, a world in which we all might finally be able to live,” said Bey, who is currently a PhD candidate in English at Cornell University. 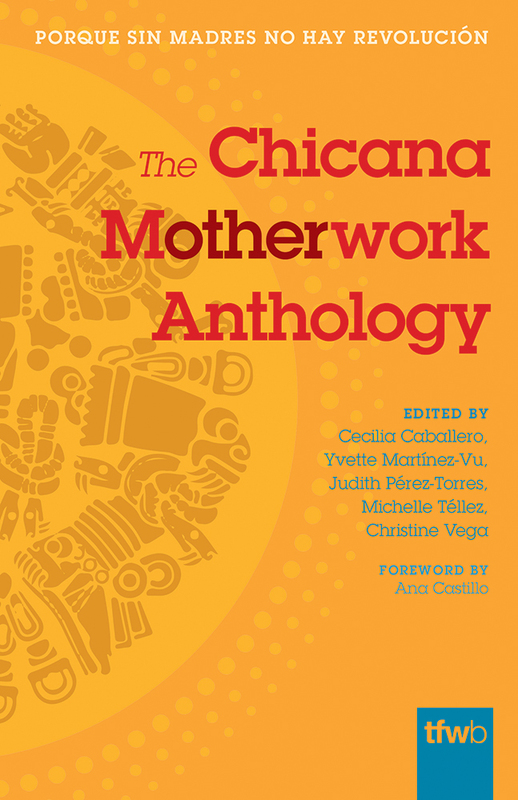 “I’m thrilled to have our project be part of this event not only because we get to be in conversation with other brilliant scholars and writers, but also because The Feminist Wire Books series already shows evidence of highlighting intersectional, groundbreaking scholarship and activism that is central to transforming the ways in which we understand knowledge production inside and outside of the academy,” said Michelle Tellez, an editor of The Chicana M(other)work Anthology and assistant professor in the UA Department of Mexican American Studies. Join us in celebrating The Feminist Wire Books, Wednesday, April 10 at 5:30 p.m. at the UA Women’s Studies Building (925 N. Tyndall Ave.) or via the livestream and stay tuned for more from the series.